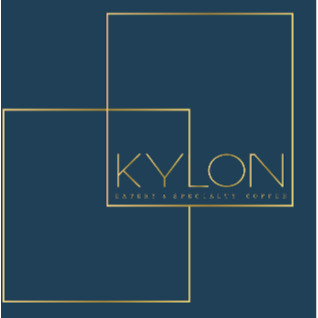 Kylon Eatery & Speciality Coffee joined our Mission to help provide access to “Clean Water for All by 2030”. This Mission was initiated by the United Nations. A big thank you to Kylon Eatery & Speciality Coffee’s team and customers for joining this extremely important mission on 03 May 2018. "A lovely up-and-coming cafe directly opposite the Hurlstone Park station. Coffee is really good (you don't need sugars for these!) and the menu is pretty inventive on some tried-and-true staples of the cafe scene. Defiantly recommend the beef or chicken burgers with the hand-cut chips. Nice selection of freshly squeezed juices too!"